Standards Australia has today published a revision of AS 3660.2—2017, Termite management Part 2: In and around existing buildings and structures. This Standard works with AS 3660.1–2014 Termite management Part 1: New building work providing tools to manage termite risks to both existing structures and after construction of new buildings. Australia is home to approximately 350 species of termites, about 30 of which have achieved pest status. Termites eat cellulose and many will eat timber and timber products, and common items around homes such as furniture, paper and fabrics. Termite colonies that infest structures usually begin outside and gain entry to structures via the ground. This Standard seeks to provide guidance for the detection and management of this type of termite activity in and around existing buildings and structures. Industry, government and consumer representatives all contributed to the work of Committee BD-074, and should be commended for their efforts in revising AS 3660.2. 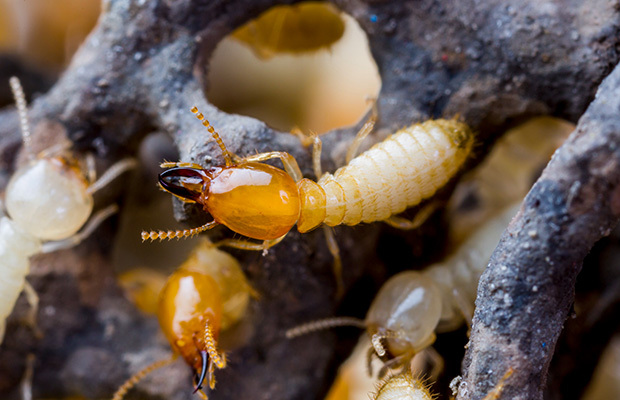 With the impact of termites so widespread in Australia, industry and consumers are reminded to remain vigilant in managing these damaging pests.